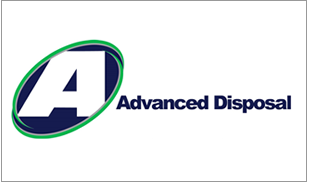 Parlae Solutions built a solution that integrated Advanced Disposal's SharePoint intranet with their PeopleSoft ERP. The solution's main objective was to automate time intensive and error prone enterprise requests, like capital expenditures, that ultimately end up in PeopleSoft. The end result is user friendly SharePoint forms to capture the required data, SharePoint workflows to route the forms to the appropriate individuals for approval and finally, the request is submitted to PeopleSoft. Parlae Solutions helped one of the most productive steel producing facilities in the world ensure the safety of its 1,900 workers in the event of an emergency. 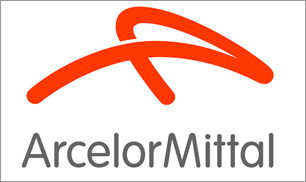 The Emergency Response Application, built on SharePoint, manages the processes and procedures for the ArcelorMittal Cleveland plant's emergency and safety plans and is capable of assisting first-responders in locating safety equipment and hazardous materials in the event of an emergency. Before the Cleveland Clinic opened its branch in Abu Dhabi, Parlae Solutions helped develop its public-facing website. The site enables Internet users to find a doctor, to search departments or services, and to locate facilities, all through a fully-responsive, multi-lingual interface. 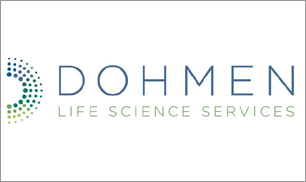 Parlae Solutions built Dohmen's intranet with a strong focus on collaboration, people and knowledge. The result of several acquisitions meant hundreds of new employees joining the organization almost at once. Getting to know employees and gathering tacit employee knowledge was almost impossible. To solve this problem, Parlae Solutions leveraged SharePoint's social features and built a custom employee directory featuring easy searching, browsing and profile pages for each employee with options to contact someone immediately via phonce, email, or chat. Tacit knowledge is now discoverable and employees can search for skills and experience of other employees that are normally outside of their job description. 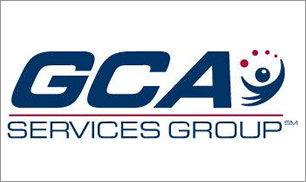 GCA's corporate intranet is more like two intranets in one due to the commercial and education business divisions. Parlae Solutions built GCA's corporate intranet with a main requirement to keep the business units separate, yet maintain the same navigation, site structure and user experience across both. The result is single intranet that displays content to users according to the division in which they belong. 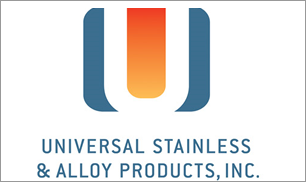 The Universal Stainless intranet design takes a more progressive approach compared to the tradional intranet. Parlae Solutions presented the concept of using live tiles to present interactive company information that would appeal to a broad audience, yet provide meaningful content, to users across Universal's four plants. Production data, company news and safety information are among the top features of the company's intranet home page. Public departmental subsites are dedicated to presenting departmental-specific content to all employees while private departmental sites are dedicated to processes, procedures and content within a department. 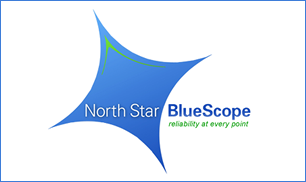 North Star's safety application is proof of the company's commitment to providing a safe work environment. Parlae Solutions worked closely with North Star's EHS team to build a SharePoint application that tracks and audits safety processes, procedures and personal safety requirements. All employess are required to participate in safety and the application guides them through the various safety requirements or tasks that they are personally held accountable for. The result is a SharePoint application that makes the EHS team's responsibility for managing the safety of the entire plant and its workers possible.